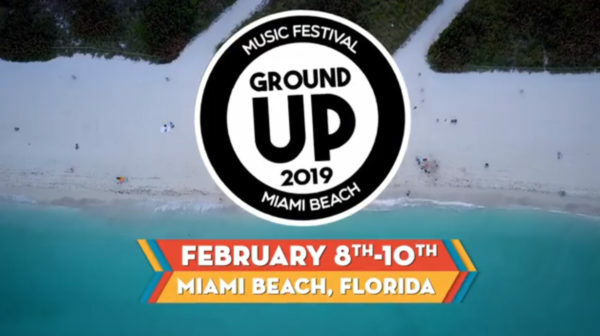 The 2019 GroundUP Music Festival will take place February 8 – 10 in Miami Beach. 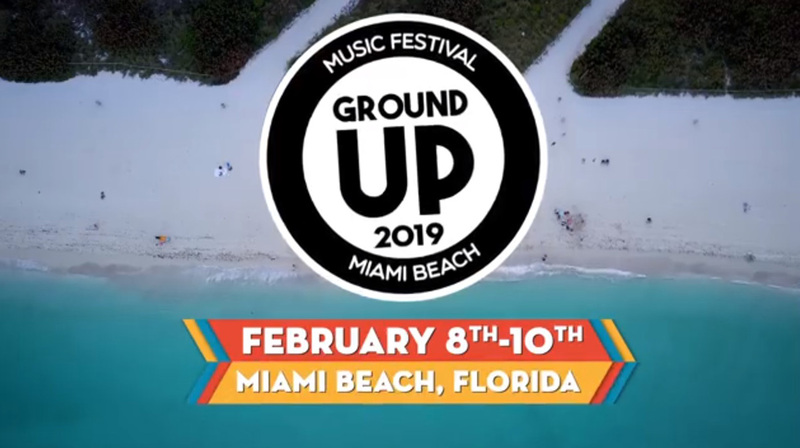 The organizers detailed the lineup for the third annual GroundUP Music Festival, which will take place at the North Beach Bandshell’s Amphitheater, the adjacent Palm Grove Park and beachfront complex in Miami Beach. The host band, Snarky Puppy, will play a set each night with a different lineup and will play music from their upcoming studio album. David Crosby, Tank And The Bangas, Susana Baca, Bill Laurance, Ghost-Note and Michelle Willis are among the other acts set to perform at GUP ’19. Lalah Hathaway will serve as the festival’s Artist-At-Large. You can check out the lineup below. Tickets are available now on the festival’s website.